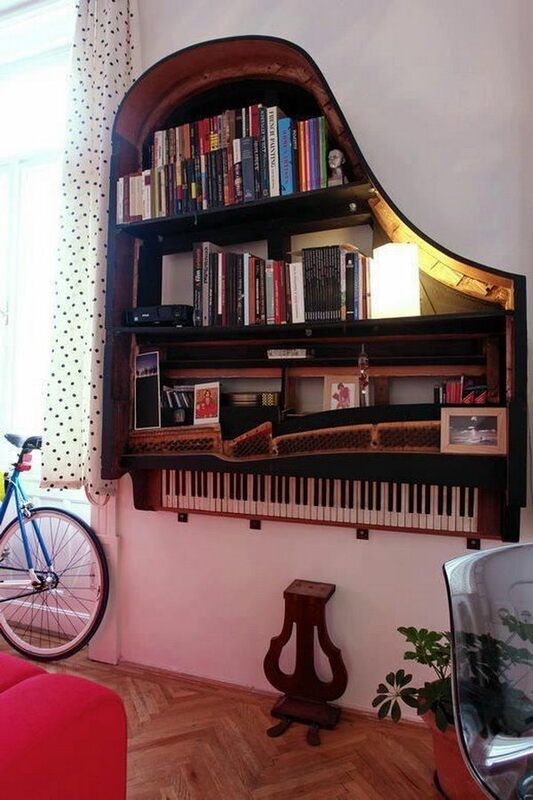 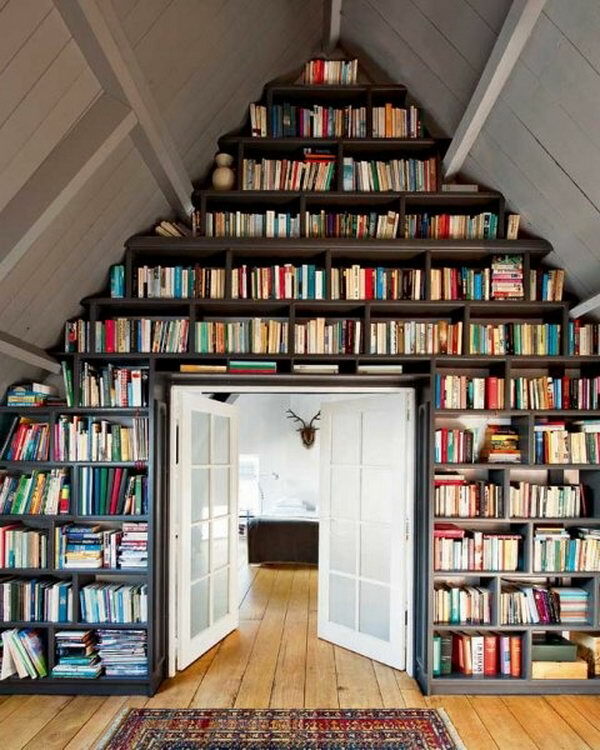 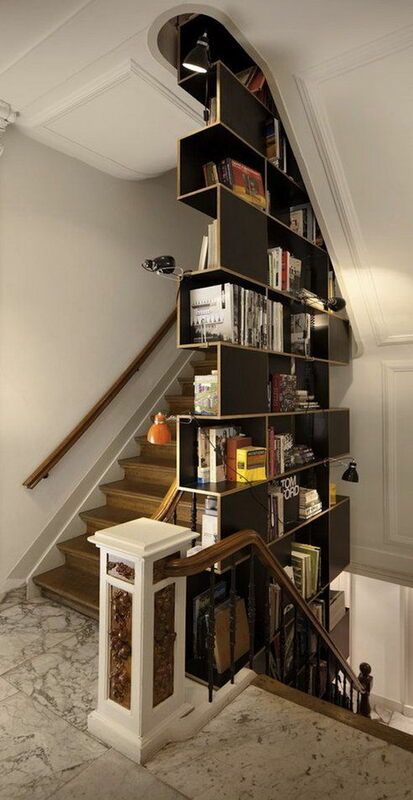 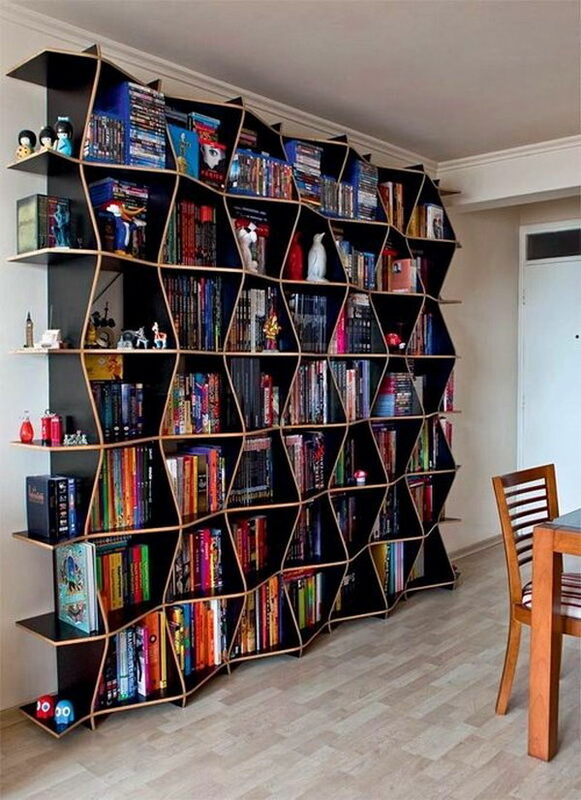 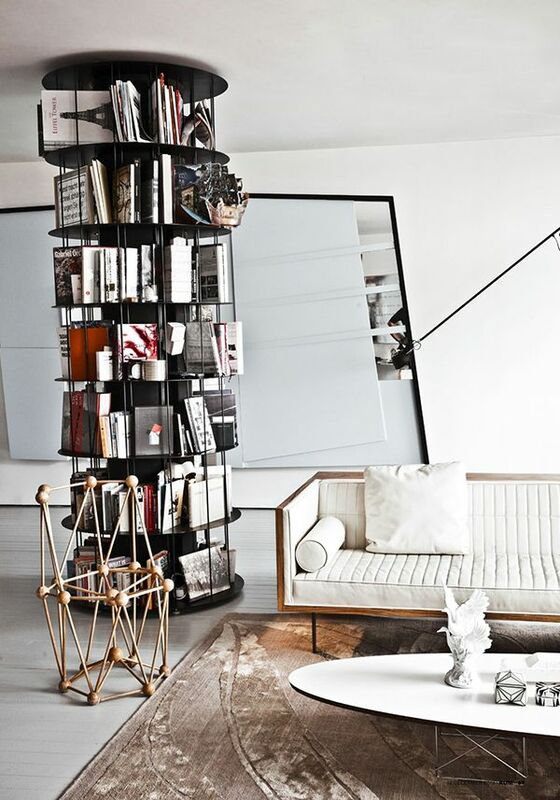 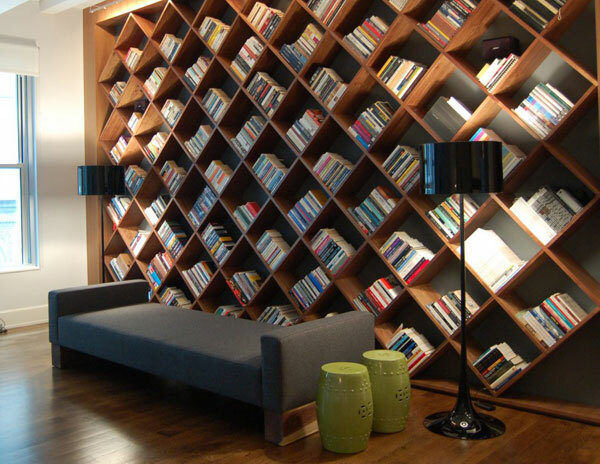 Most book lovers and collectors dream of having a home library to hold and display their beloved books. 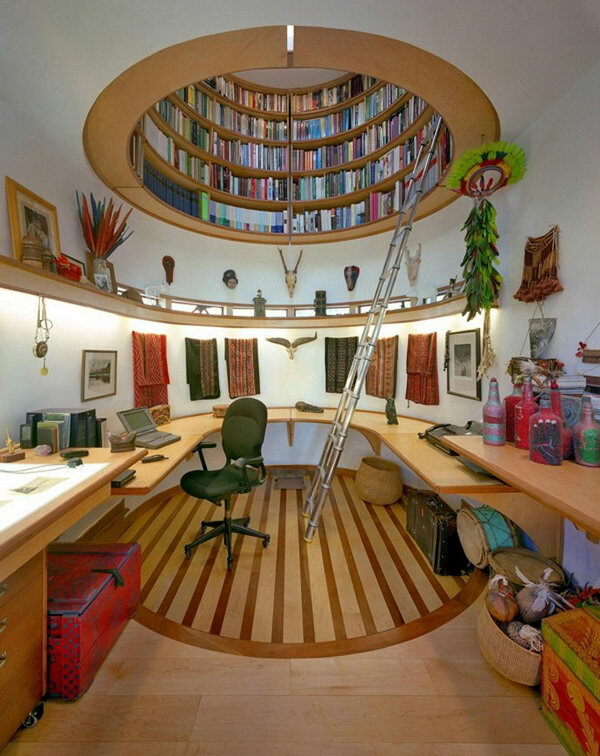 Take a look at these cool home library ideas, which include the circular bookshelves in the shape of an indoor dome, the fireplace bookshelf, the attic room library and the stairs shelving system. 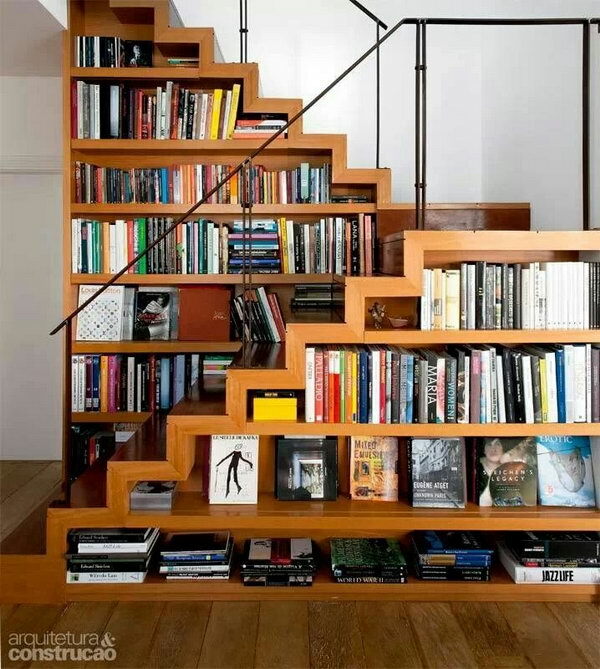 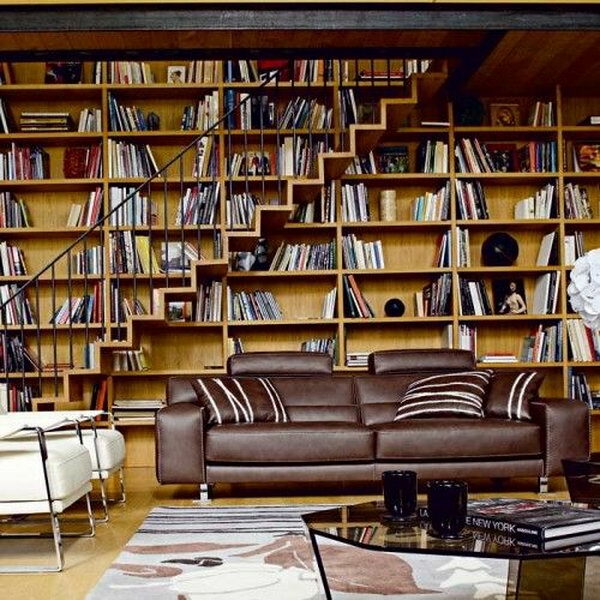 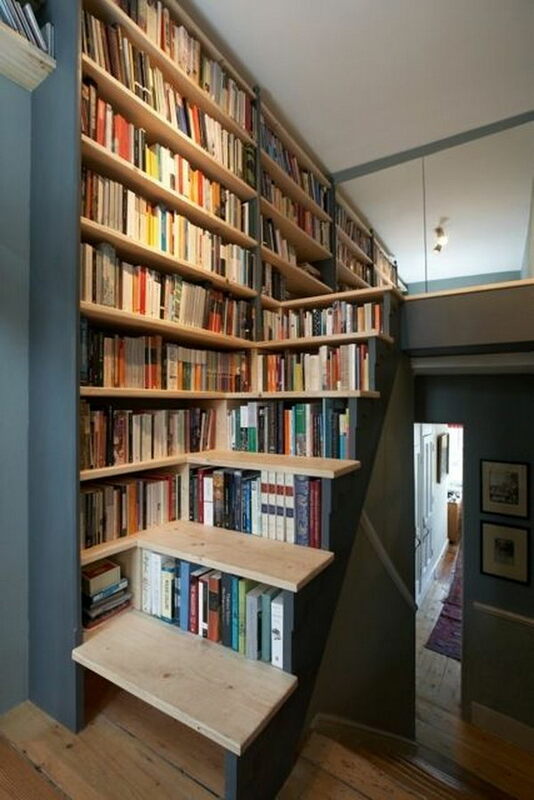 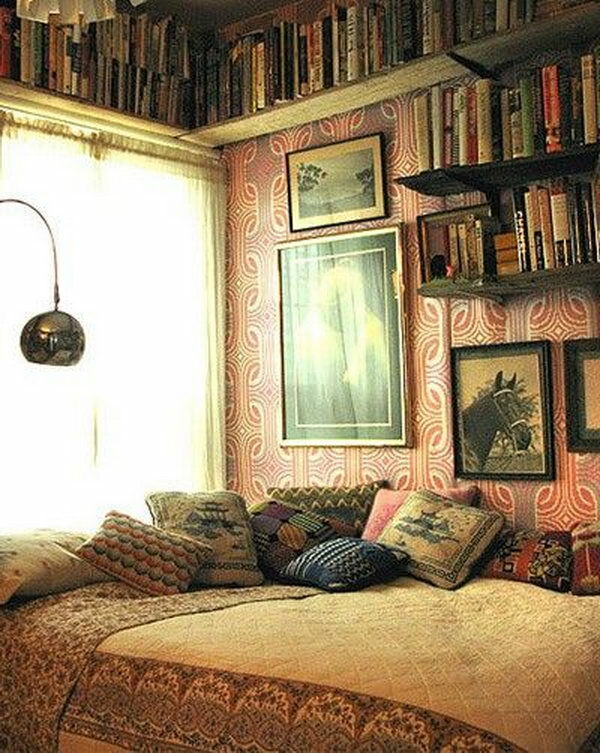 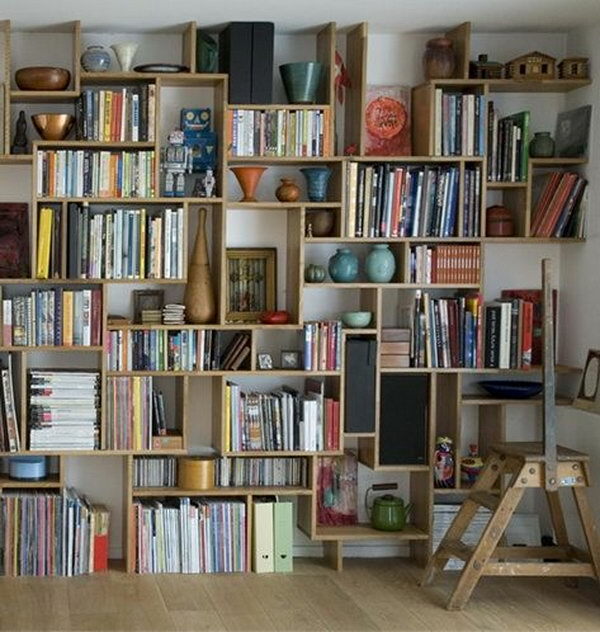 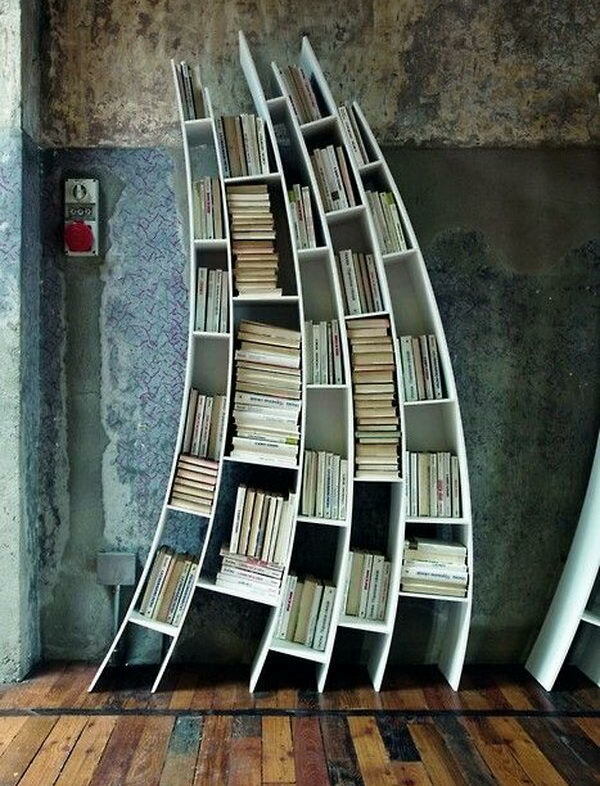 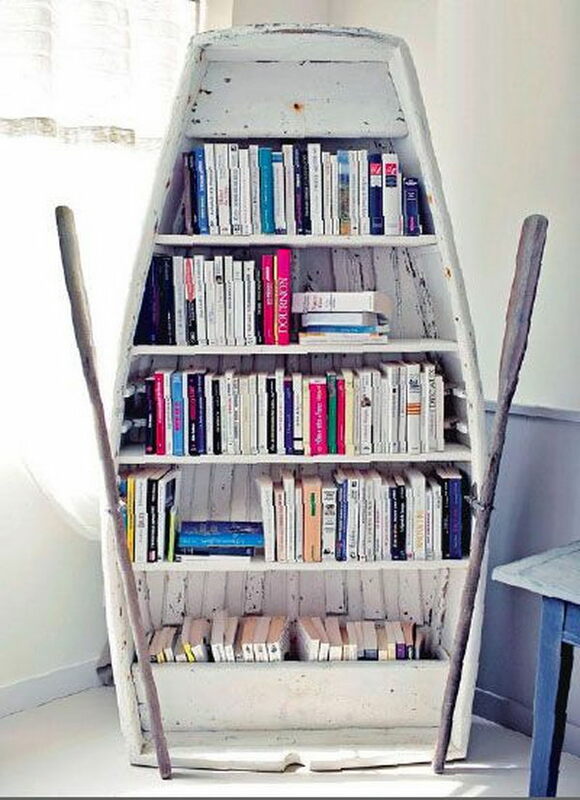 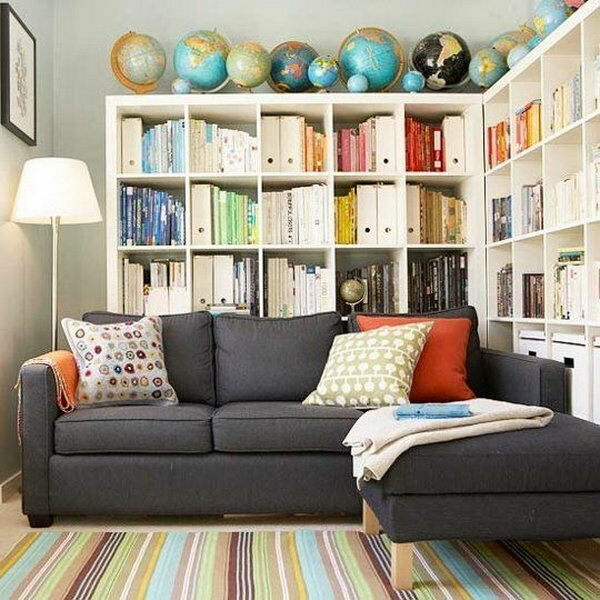 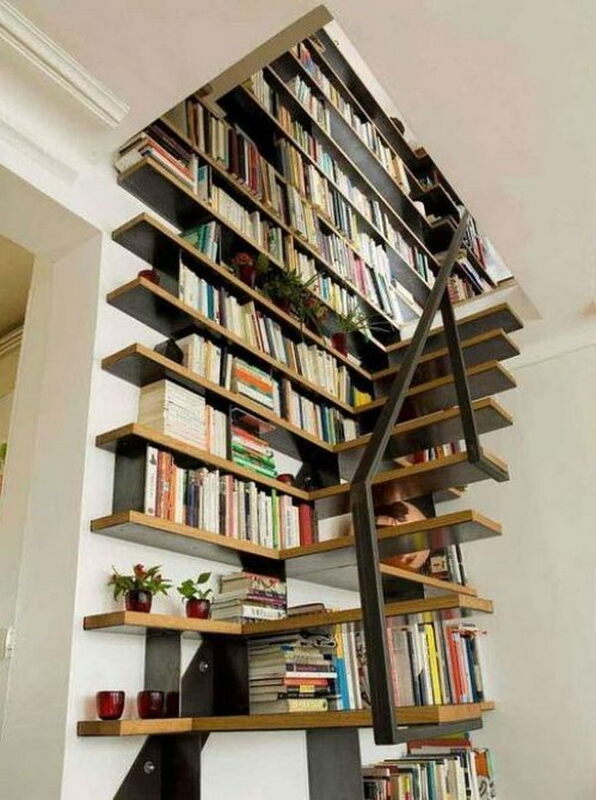 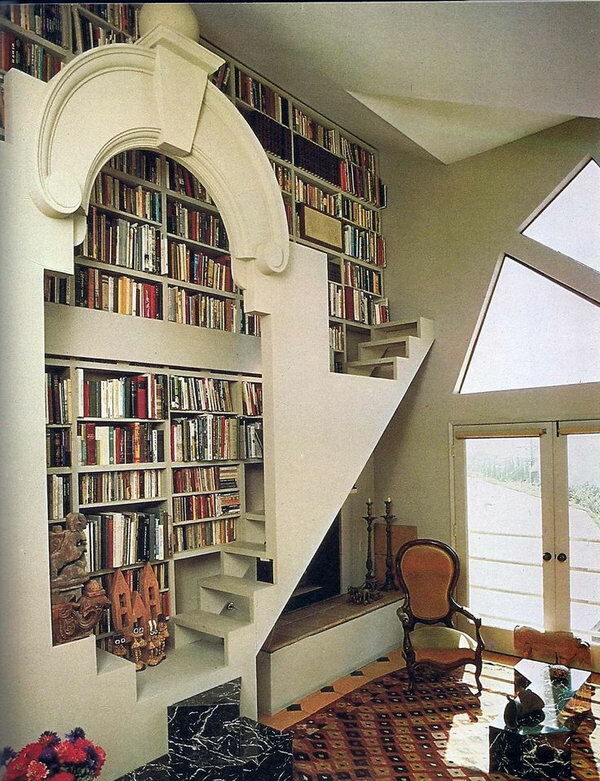 Decorate your home library so it becomes your private sanctuary where you can read, study and relax.